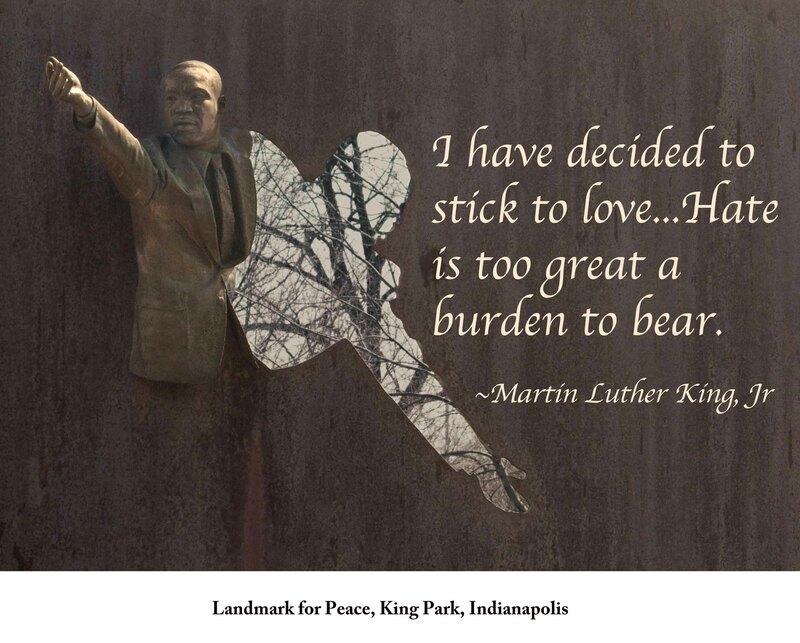 Sunday Quote, 2013, Week 14, Martin Luther King, Jr. I have decided to stick to love…Hate is too great a burden to bear. ~ Martin Luther King, Jr.